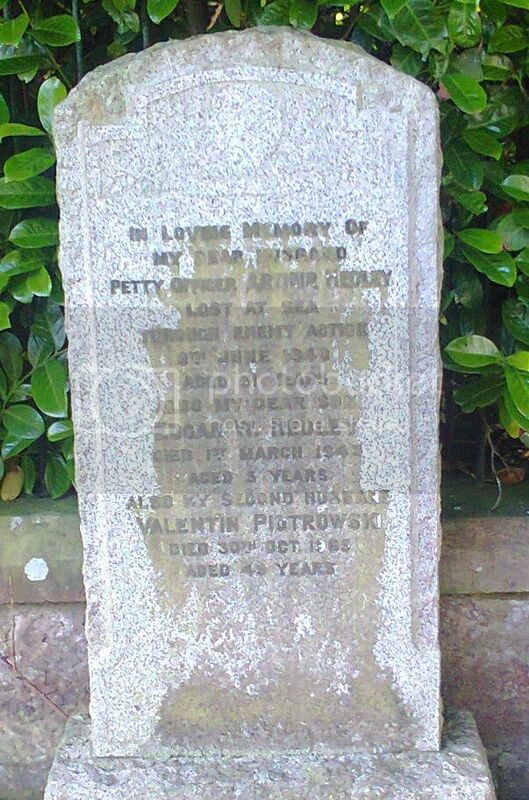 Additional Information: Husband of Jessie Murray McCURRACH of Bank Cottage, Bank Place, Crieff, Perthshire. 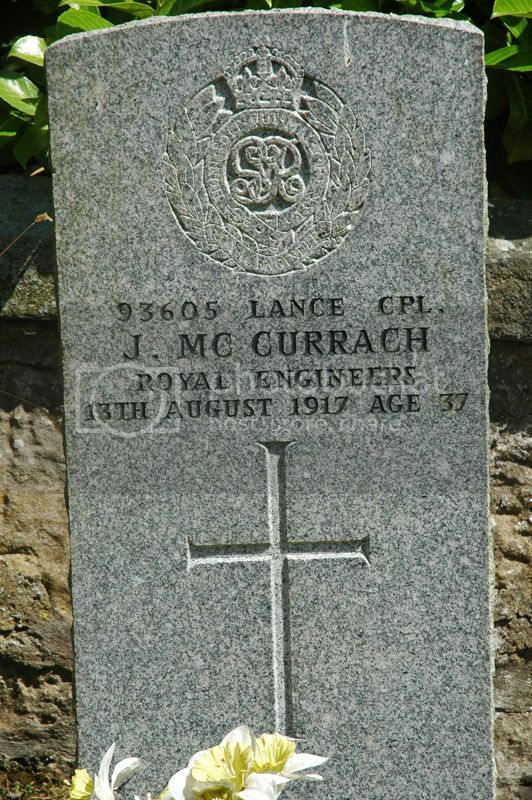 Son of Helen H. McCURRACH and the late William McCURRACH of Bickramside Farm, Saline, Fife. Born at Bickramside, Saline. 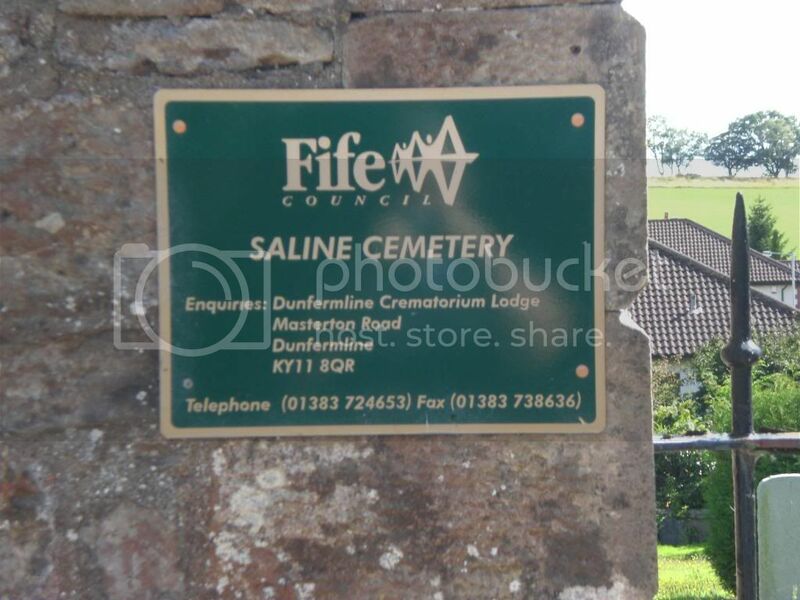 Buried: Saline Cemetery, Fife. Grave 65. Aditional information: Son of Robert and Christine BURGESS of Saline. 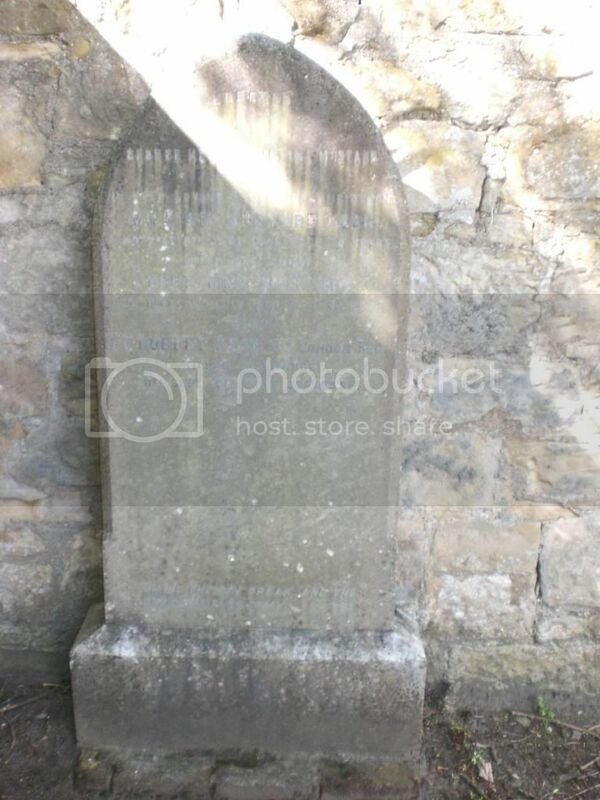 Note: The stone is rather worn making details, especially service number, difficult to read. Grave reference: I. L. 13. 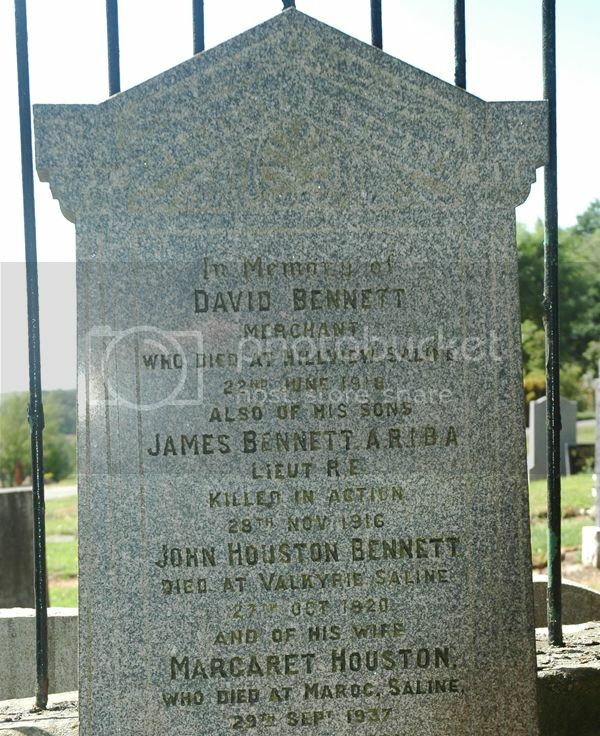 Additional notes: Son of David Bennett, architect, and Margaret Houston. Notes: James BENNETT followed his father into the architect business being recorded as A.R.I.B.A. 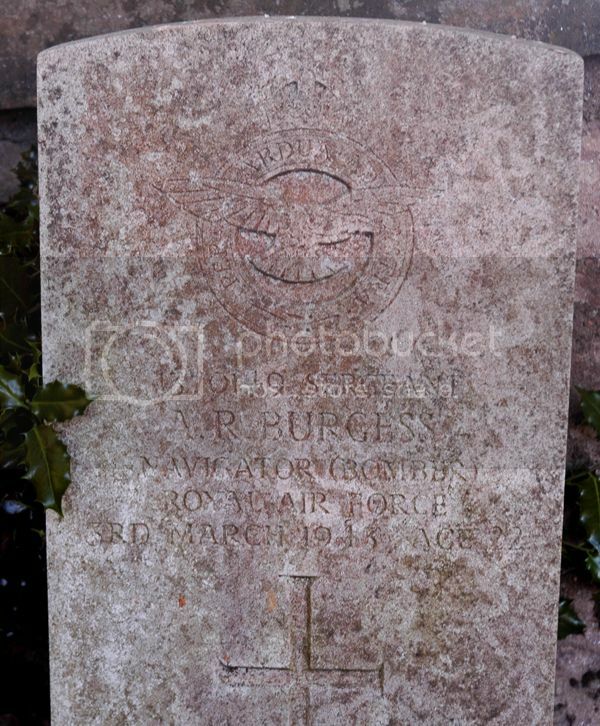 (Associate of the Royal Institute of British Architects) on the grave-stone in Saline Cemetery. The house "Maroc", where his mother died in 1937, in Steelend Road, Saline was built in 1923. Margaret must surely have named it after the cemetery where her son lay in France. 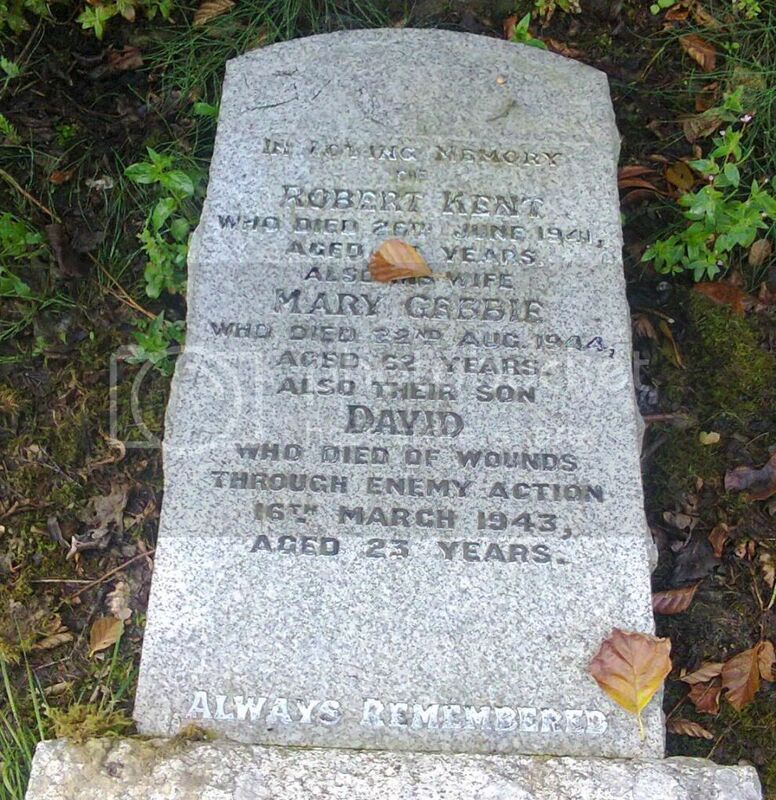 There are two graves listed on the Commonwealth War Graves website and an additional eight family headstones which commemorate the fallen. Posted: Sat Jul 27, 2013 8:14 pm Post subject: Kent, David. 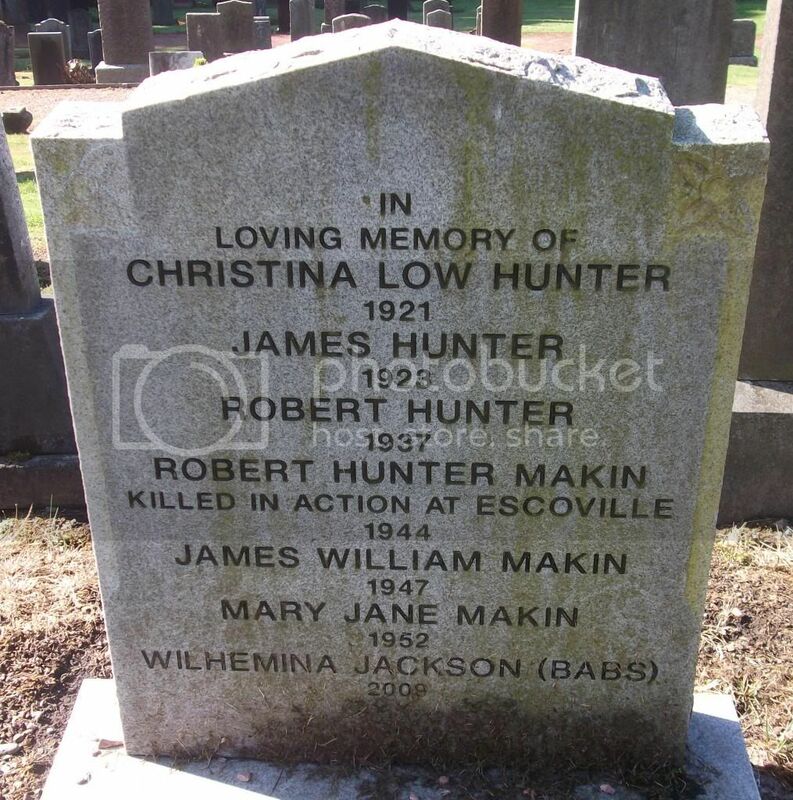 Posted: Sat Jul 27, 2013 8:15 pm Post subject: Makin, Robert Hunter. 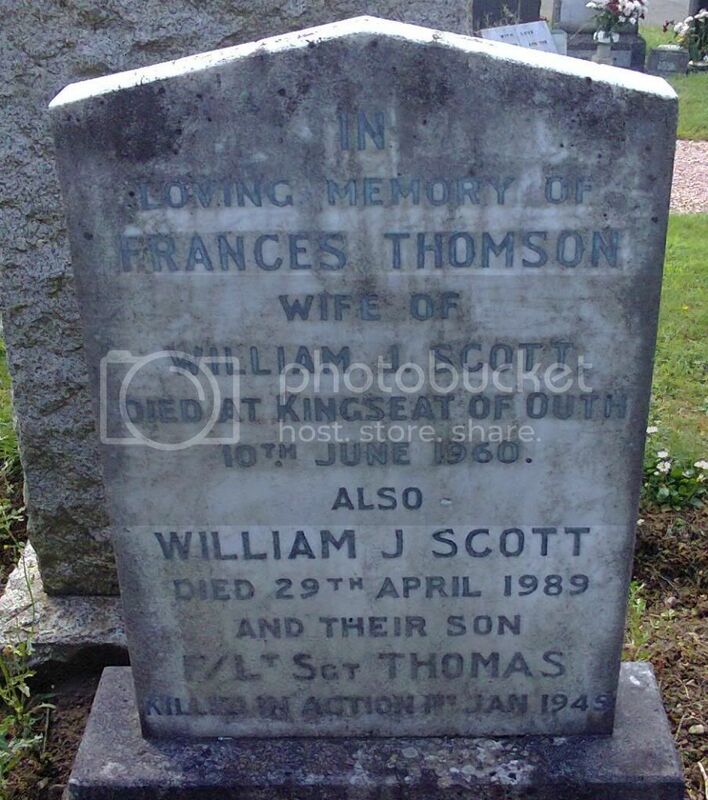 Posted: Sat Jul 27, 2013 8:16 pm Post subject: Scott , Thomas. Posted: Sat Jul 27, 2013 8:20 pm Post subject: Young, John. 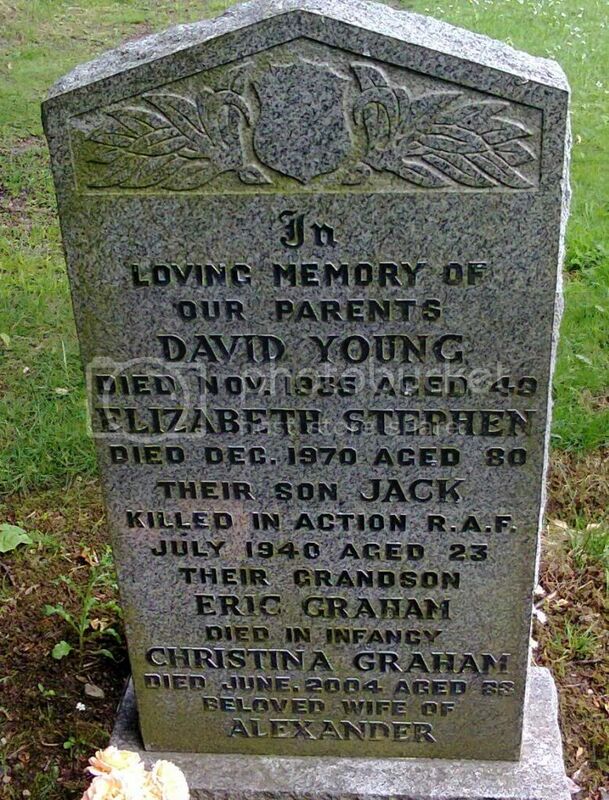 Additional Information: Son of David Young, and of Elizabeth Ann Young, of Dunfermline, Fife. Buried in Knightsbridge War Cemetery, Acroma, Libya. Grave Reference Coll. grave 8. D. 8-9. 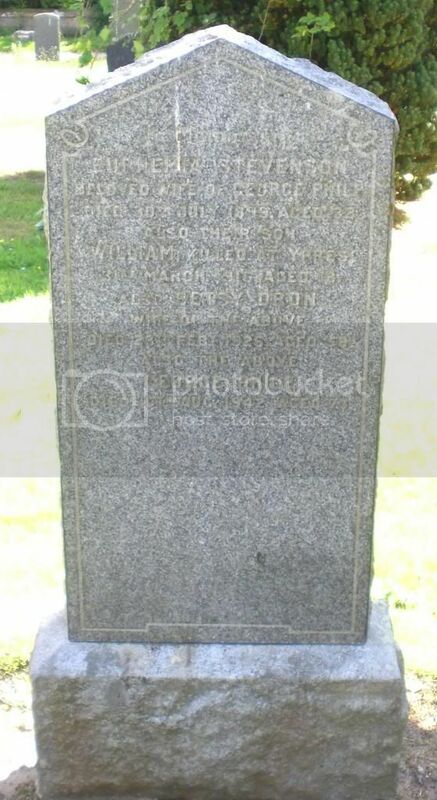 Posted: Mon Aug 12, 2013 7:18 pm Post subject: Philp, William. 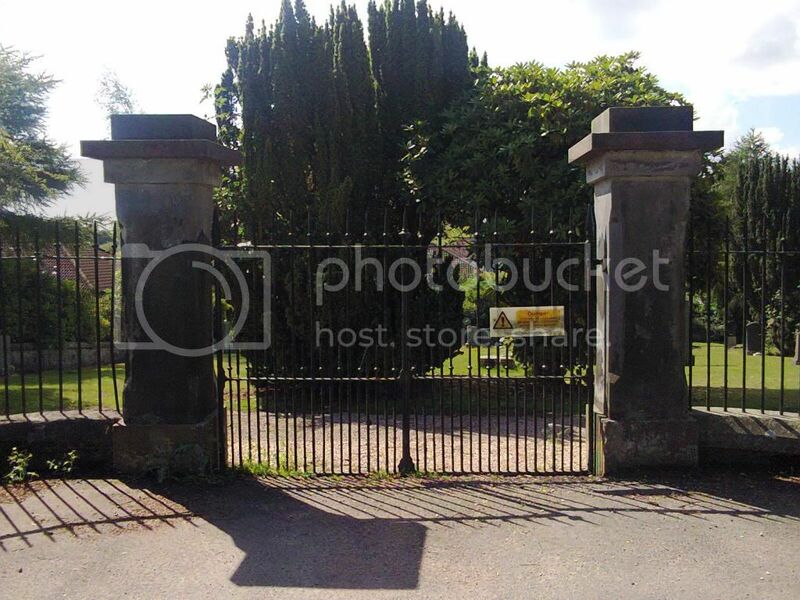 Additional Information: Son of George Philp, of Braeburn, Currie, Midlothian. Posted: Mon Aug 12, 2013 7:21 pm Post subject: Hedley, Arthur E.
Posted: Mon Aug 12, 2013 7:25 pm Post subject: Kean, Robert.